My two grown children are the best people I know. I hope to be like them someday. 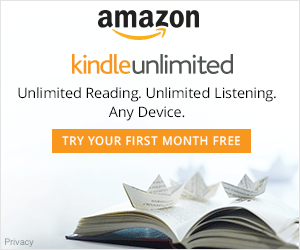 When my curiosity was fully satisfied, I opened up the book. What did I find inside its pages? Well… I found Gracie Lee Eudora Abbot, a ten-year-old girl who plans to liberate people on her path. The magic of combining struggles, coming of age, solitude and salvation with good humor, is sure to totally embrace the reader. Inside the book, a mysterious music can be heard. Music combined with nature’s call, which ears cannot detect. You have to read it to fully sense what I am speaking about. 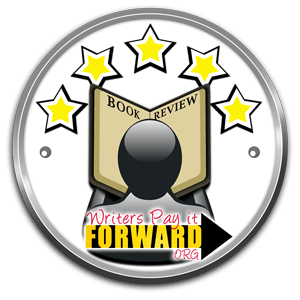 On the surface is a southern story set near the banks of the Mississippi River. In fact, it is much more. A distinctive fragrance touches your soul while the girl saves someone unexpectedly. Vibrant details written in a very personal way by Talya Tate Boerner, give a delicious taste to one of the most important steps each human must take; leaving the childhood behind while tiptoeing into adolescence. 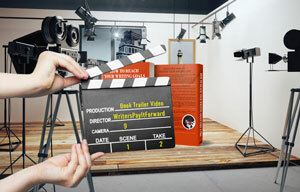 You will not even believe that what you have in your hands is a debut novel. If this is Talya’s first published fictional book, her heart whispers that she has already written many other novels inside her soul. 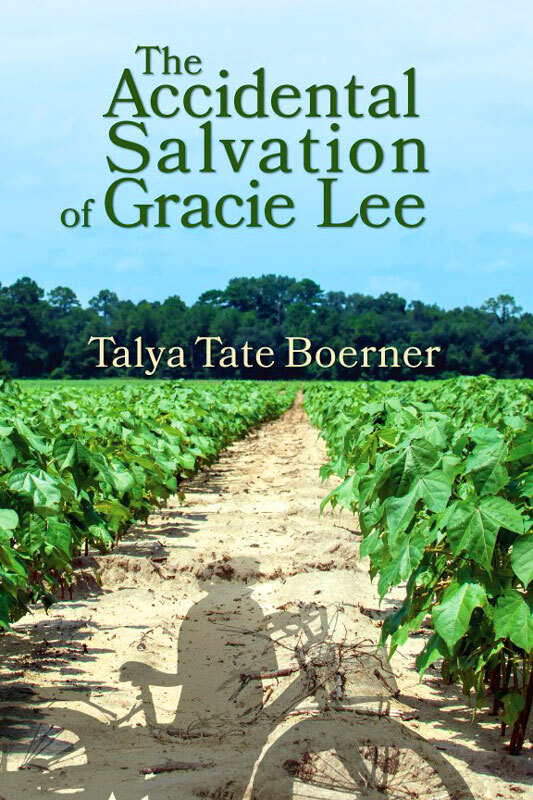 The Accidental Salvation of Grace Lee is the book you should not miss in this lifetime. Talya is a Delta girl who grew up making mud pies on her family’s cotton farm in Northeast Arkansas. After thirty years as a commercial banker in Dallas, she returned to the state she loves and now lives in Fayetteville with her husband, John, and two miniature schnauzers, Lucy and Annabelle. Talya is a regular contributor to Delta Crossroads and Front Porch Magazine. Her work has been published in Arkansas Review, Postcard Shorts, and The Write Life. Talya’s love of food, farming, and nature is evident on her personal lifestyle blog, Grace Grits and Gardening. She loves to cook and believes most any dish can be improved with a side of collard greens. 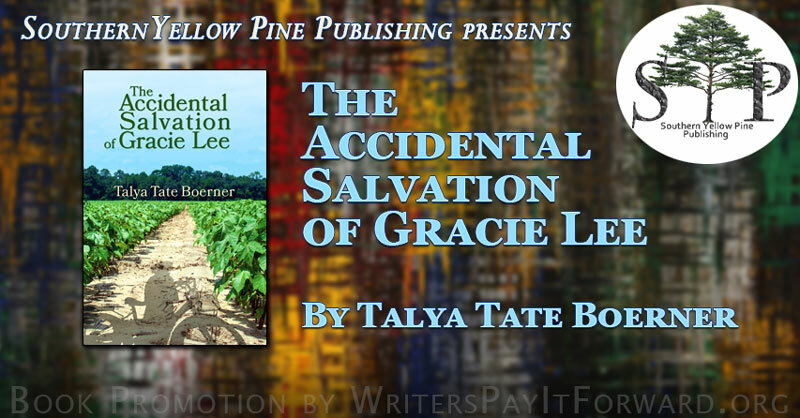 The Accidental Salvation of Gracie Lee is her debut novel. 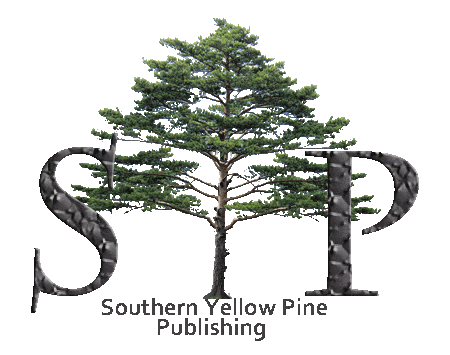 SYP Publishing promotes Southern Authors of fiction and non-fiction throughout the Southeast. 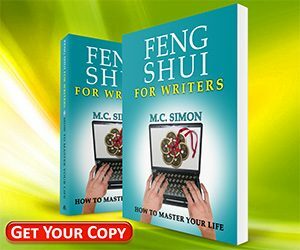 They often work with new and aspiring authors, and they strive to publish unique works set in specific locals that reflect the culture of that area. 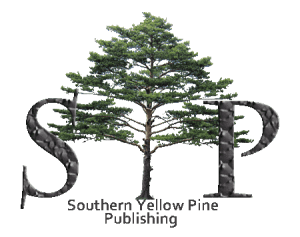 SYP Publishing wants to see unique characters brought to life and to help writers document the unusual, the lost art, the forgotten skill or the individuality of a special place of regional significance. My husband and i have been really more than happy Jordan managed to finish off his research because of the precious recommendations he discovered out of your web site. It is now and again perplexing to just always be offering hints which usually some others have been selling. 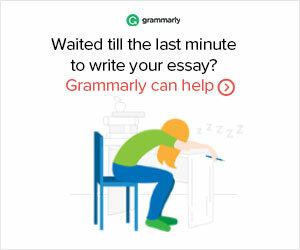 So we keep in mind we have got the writer to thank for that. 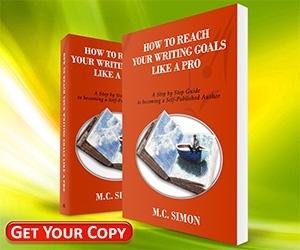 Those illustrations you’ve made, the simple blog menu, the relationships you will make it easier to engender – it is most terrific, and it’s letting our son in addition to our family do think this concept is cool, which is wonderfully mandatory. Many thanks for all the pieces!